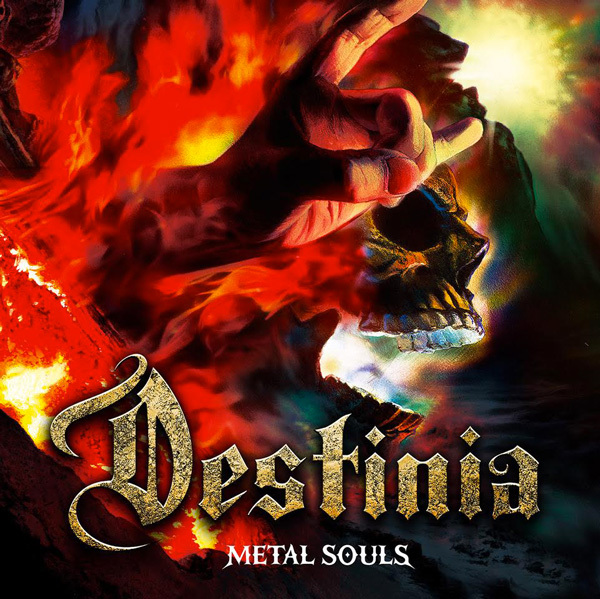 Home METAL NEWS	DESTINIA: “The End of Love” OFFICIAL AUDIO – Frontiers Music s.r.l. DESTINIA: “The End of Love” OFFICIAL AUDIO – Frontiers Music s.r.l. Joined by Ronnie Romero (Rainbow, Lords Of Black, CoreLeoni), Marco Mendoza (The Dead Daisies) andTommy Aldridge (Whitesnake), Japanese Heavy Metal Guitarist Nozomu Wakai is set to release the new album “Metal Souls” under his project Nozomu Wakai’s DESTINIA. The new generation Japanese guitar hero Nozomu Wakai blasts his way into the world on board his project Nozomu Wakai’s DESTINIA, with music composed / written / produced byNozomu himself. Nozomu Wakai has previously released two albums, “Requiem For A Scream” (2014) and “Anecdote Of The Queens” (2015), by the project Nozomu Wakai’s DESTINIA. He has been recognized in the Japanese hard rock and heavy metal scene for his contributions on guitar / compositions / sound directions to releases by the country’s leading musicians and anime’s. In 2016, during a quest for new musical directions, Nozomu witnessed a stage performance by Lords Of Black, featuring vocalist Ronnie Romero, at Loud Park 16, the world famous metal festival in Japan. Though Nozomu was well aware of Ronnie’s abilities, he was hit hard by the new Ritchie Blackmore’s Rainbow singer’s live talent. A direct offer was made, and it was decided that Ronnie would join Nozomu and participate as the vocalist in his project. Behold the new guitar hero, the shape of things to come in the new world standard of hard rock and heavy metal. 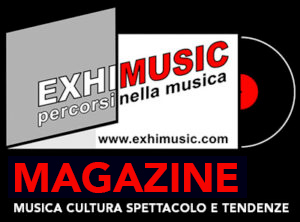 Wormholedeath ripubblica l’album “The Dark Side of The Stories” dei Kliodna.